This week on the show, we're giving you a two-hour stuffed episode to catch up on Ghostbusters Day 2017 and comments from Dan Aykroyd. You know, those comments. In the first half of the show, the boys talk excitement about the return of Bob and Doug (and Rick Moranis because of it) with a star-studded SCTV reunion fundraiser happening in Toronto, all of the Ghostbusters Day announcements that you may have missed in the chaos including Ivan Reitman's comments about the future of Ghostbusters, the reveal of Ghostbusters VR's second chapter, a slew of new merchandise and more. In the second half of the show, we unpack Dan Aykroyd's comments about Ghostbusters: Answer the Call on London's Sunday Brunch and the reaction those comments caused. Plus, we throw to your voicemails on the topic. Grab a snack, it's a long one! A podcast on everything Ghostbusters by two long-time fansite webmasters Troy Benjamin (of Ghostbusters HQ) and Chris Stewart (of Proton Charging). Join us for in-depth analysis of the latest news, commentary on goings on, and interviews with some familiar faces. Subscribe now on iTunes, Stitcher, RSS, Google Play, or your favorite podcasting app! 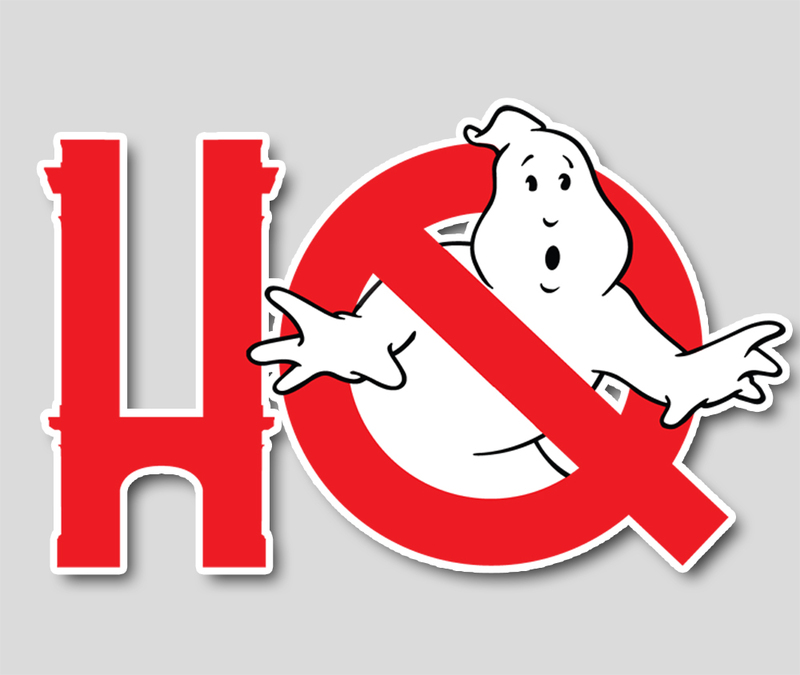 Ghostbusters, Ghostbusters: Answer the Call, The Real Ghostbusters, and Extreme Ghostbusters are the respective trademarks of Columbia Pictures/Sony Pictures Entertainment and Sony Pictures Television. This website shares no affiliation or claim to copyright with SPE, SPTV, Ghost Corps, or any of their affiliates, and is intended as fair use for news and research purposes. The opinions and statements made on this website and within the media hosted on this site are not the opinions or representative of the aforementioned companies. Ghostbusters: TM & © 2019 Columbia Pictures Industries Inc. All Rights Reserved.